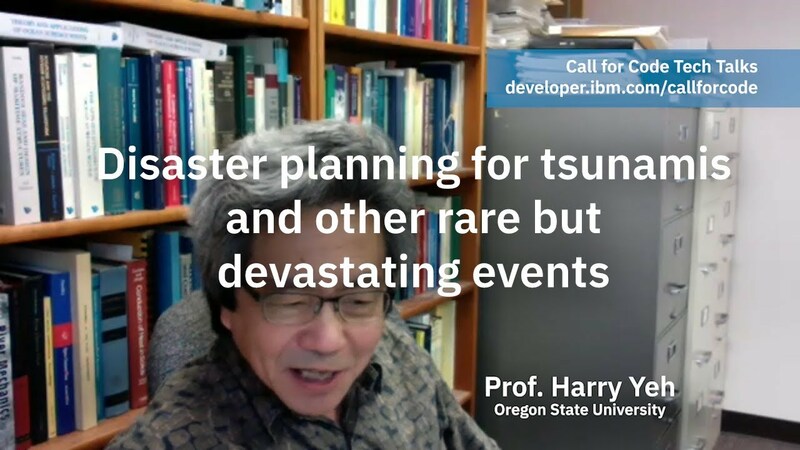 Professor Harry Yeh talks to Raj Singh about the challenges in educating people about extremely rare but devastating events like tsunamis. Go through the process of preparing data and building a predictive model using IBM SPSS Modeler to solve a real-world business use case in this how-to. 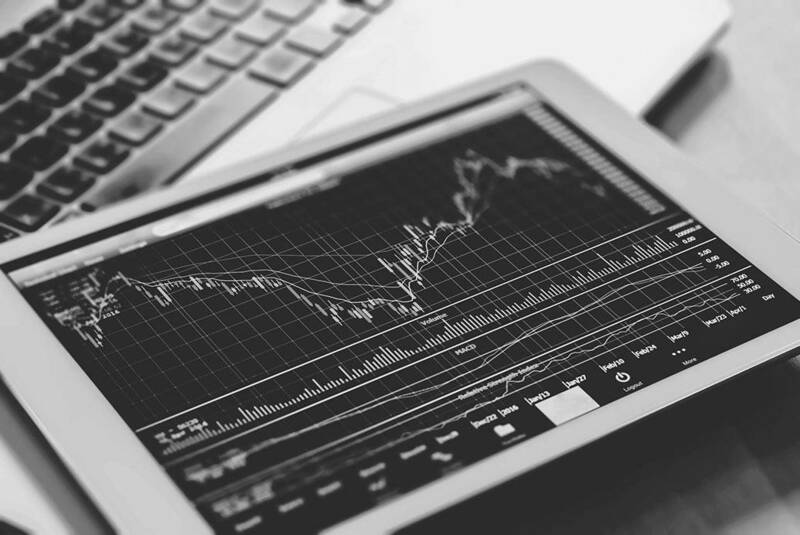 Make the markets more predictable by building a portfolio stress-testing app using a set of financial web services. Explore atomic and composite patterns that address the most common and recurring big data problems and their solutions. Learn to apply big data analytics techniques to capture rich, varied multi-structured behavioral game data and store and integrate the data in noSQL and relational transactional databases. Part four of a four-part series on the important aspects of predictive analytics: Learn about the deployment of predictive analytics, the process of putting predictive solutions to work. 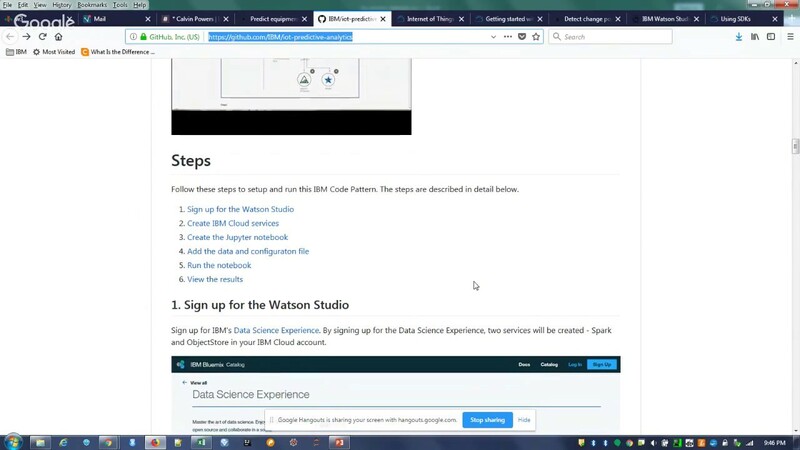 Employ predictive modeling techniques and learn to construct a predictive analytics solution. Discover predictive modeling techniques, the mathematical algorithms that make up the core of predictive analytics. Examine different approaches and data variables to help determine price sensitivity, including a dual-estimation method to determine demand. Examine a general overview of predictive analytics featuring the de facto standard for predictive analytics, PMML.